Advocates in Wisconsin are pushing for dyslexia awareness in schools. 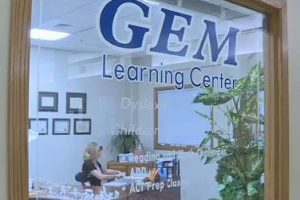 The Gem Learning Center in Wausau specializes in helping people with dyslexia learn in a way that works for them. Owner Anne Mataczynski said Wisconsin is lacking any laws dealing with dyslexia. “The teachers, if they don’t know what it is, what to do about it, how are they supported to help?” Mataczynski asked.